Service of Process is when legal documents such as civil actions, summonses, complaints, subpoenas, writs and other court documents are delivered to the individual to whom the legal document is named. This method is employed to give legal notice to the individual or business. Service of Process must be served by an individual who is not a party to the action. A process server delivers legal documents to a defendant or an individual involved in a lawsuit. The process server must serve the documents in accordance with the laws in the jurisdiction of service or by the laws of the forwarding jurisdiction. This service is performed by handing the documents to the individual personally or by effecting substitute service upon someone in the same household or business. Documents are delivered to someone of proper age, which varies state to state. 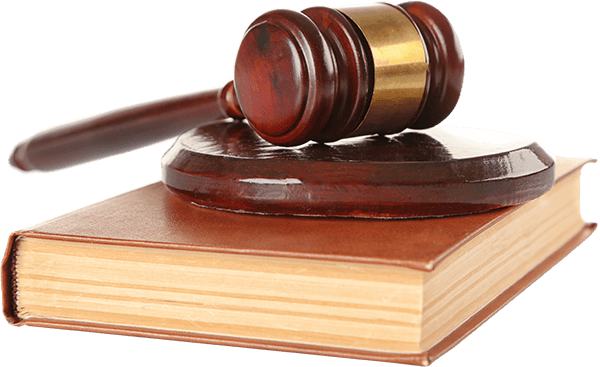 Once the documents are served, the process server is required to provide proof that the papers were served. This is done through a document call an Affidavit of Service, also called a Proof of Service, which may be notarized and given to the party who requested service. Process servers may also file your legal documents with the courts, handle document retrieval and may offer various types of services. How much does it cost to get papers served? Process serving rates can vary from case to case and state to state. Same day or rush serves are typically billed at a higher rate. The cost of a routine serve (a serve that is first attempted within several days of receiving the papers) can be as low as $40 and can go up to $150. When an individual is unavailable for personal service, many jurisdictions allow for substituted service. This allows the process server to leave service documents with other responsible individuals such as cohabiting adults. Some jurisdictions allow for substitute service upon a person in charge at the individual’s place of business. Can service be made by mail? Service by mail is permitted by many U.S. jurisdictions for service on defendants located in other U.S. states or foreign countries. Can an agent accept service of process? Sometimes, delivery to an agent for acceptance of service or “Registered Agent” can substitute for personal service on the principal party to be served. What is voluntary acceptance of Service of process? As a substitute for personal service by a process server, many jurisdictions promote voluntary acceptance of service. The summons and other documents are mailed to the party to be served, along with a request to sign and return a form of acceptance of service, or acknowledgement of service. What is Trespassing in regards to service of process? In most states, process servers are restricted from trespassing on property as a means of serving process. Such invasions, no matter how innocent, are regarded as not only invalid, but illegal and may result in penalties for offenders. Can service of process be provided on Holidays? Certain states prohibit the delivery or serving of documents on Sundays, holidays, and election days. Some states will allow the service of documents under special circumstances, such as when the service of process is pursuant to a court order.